Concealing is one of those steps I enjoy in my makeup routine - delicately tapping on precise dots of product really is quite satisfying. 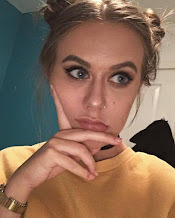 But sometimes, the end result isn't as satisfying, especially when you look like a you have caked on your concealer with a paint brush, which is why I have been on the hunt for new additions to my collection that look a little more natural. For both blemishes, under eyes, and a little dewy highlighting, we have the Sheer Cover Conceal & Brighten Trio which offers 2 shades of concealer, and a light cream to highlight, which brings the glow to a new level. The concealers have a fairly light coverage, but can be built up to cover blemishes and banishes some of the under eye darkness you may have. 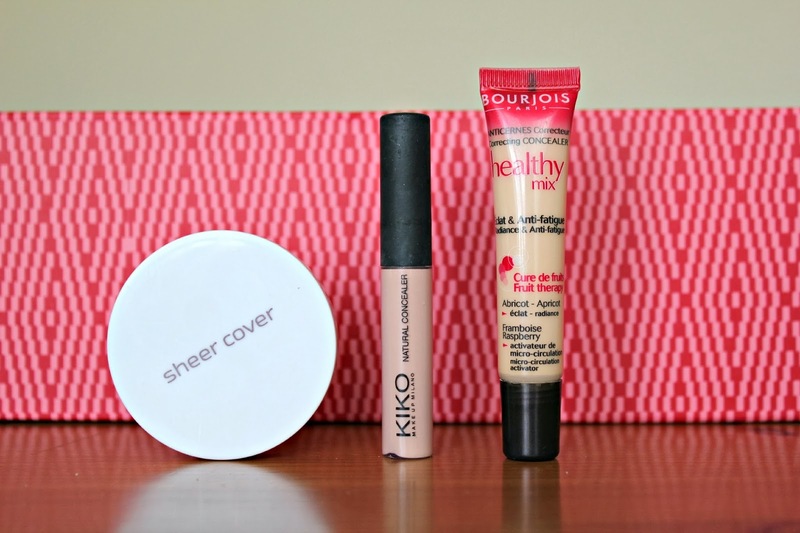 One which has been gaining more and more use from the Bourjois Healthy Mix Concealer. I have recently rediscovered the Serum Foundation from the range too, and the two go hand in hand for a natural base. This is fairly yellow, but once blended just matches seamlessly to the skin. I'd give this one a medium coverage status, with a satin finish, but not one that looks or feels drying in the slightest. A new love perhaps? 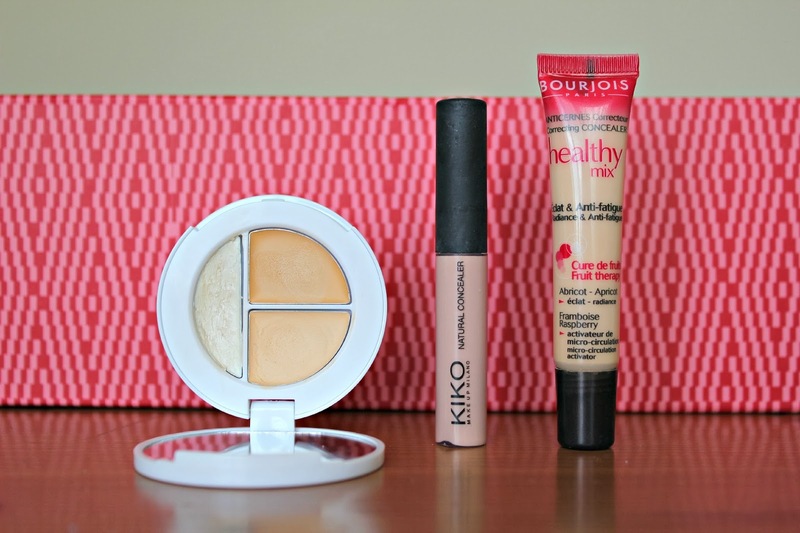 Great choices, really want to try that Bourjois concealer!